Pokemon Go is a runaway success with millions of players already signed up to the AR powered mobile game. 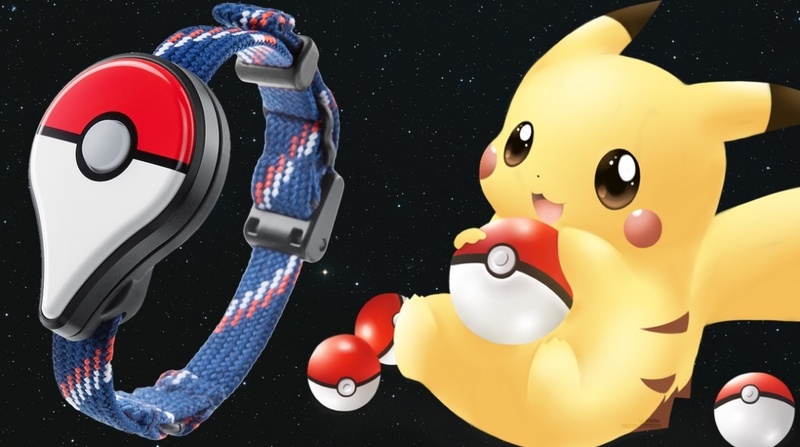 Wareable is reporting that Pokémon Go Plus, the wearable accessory of the game, has sold out. Priced at $34.99 and due to ship at the end of July, pre-orders were open on the Nintendo Store, but the device is now listed as unavailable. On Ebay, the device is attracting bids of well over $200. The Go Plus flashes and vibrates when you are near a Pokémon, and with the push of a button on the top of the ball, you can even throw a virtual Pokéball to capture one. The Pokémon Go Plus is not necessary to play the game, which apparently will feature trading, battling, and multiplayer cooperative play, but makes it possible for you to not have to keep looking at your smartphone every time you go for a walk. The wearable companion device was developed to help players stay connected to the real world without missing opportunities to capture wild Pokémon nearby. Like Disney’s Playmation wearables for the Avengers, it acknowledges the role of kids’ imaginations in this type of game.